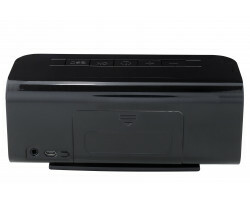 The Aetos 400 is a great choice if you want to keep your valuables safe at home or the office. You can use it to see if someone messes with your stuff when you're not around or to keep an eye on your nanny. The Aetos 400 Clock Camera looks and works just like a normal alarm clock. It can watch over your things without being too conspicuous. The Aetos 400 features a sleek, compact design. 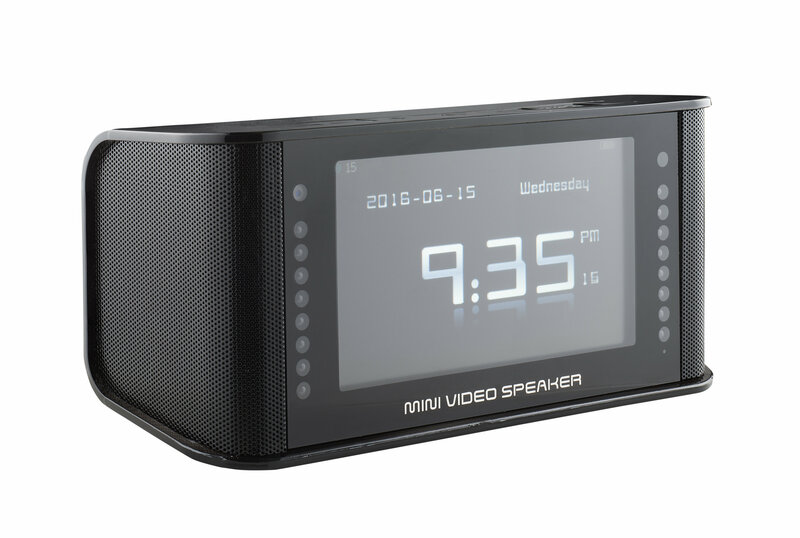 It looks and acts like a normal clock radio. You can keep it by your bed, on a nightstand, or on your desk at the office. If someone is doing something that they shouldn’t be on your property, you can capture all of the evidence without bringing attention to yourself. The Aetos 400 records full 1080p HD video and audio. This makes it easy to recognize faces and tiny details from across the room. It also comes with full night vision. This is helpful if you suspect that someone is coming into your office or bedroom at night. 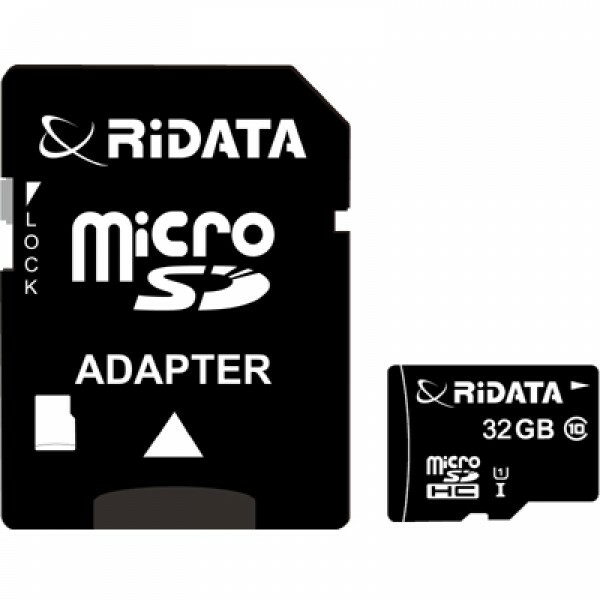 The camera comes with a battery that lasts for 7 hours. You can also plug it into the wall with the included AC power adapter. Just leave the device plugged in and you never have to worry about recharging the battery. 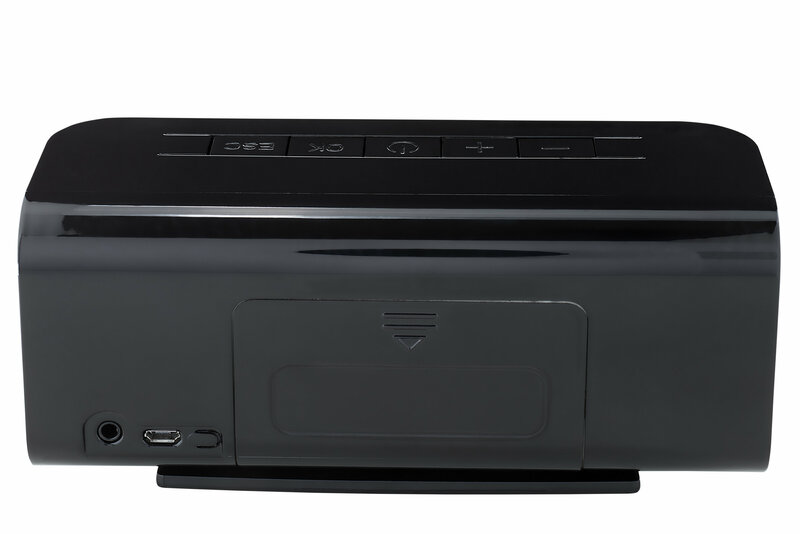 The Aetos 400 plays all of your audio, image and video files without the use of a PC. 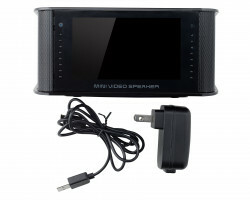 It comes with a built-in LCD screen and an onscreen menu, so you can do everything right on the device itself. 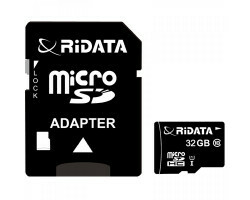 You can also upload files onto your computer using the included 32GB micro-SD card or the USB cable. This makes it easy to store, edit, and share files on all of your devices. You can also program the camera so that it automatically turns on if an object moves in the room. 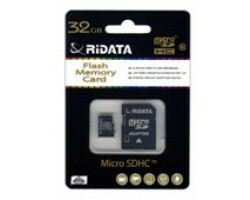 This will help you save on battery life and storage space. You can also increase your recording time by changing the settings. All you have to do is switch to a lower frame rate or a smaller resolution. The Aetos 400 is a great choice when it comes to home or office surveillance. 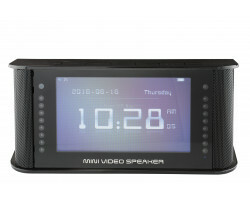 It packs all of the features you need into what looks like a normal clock radio. 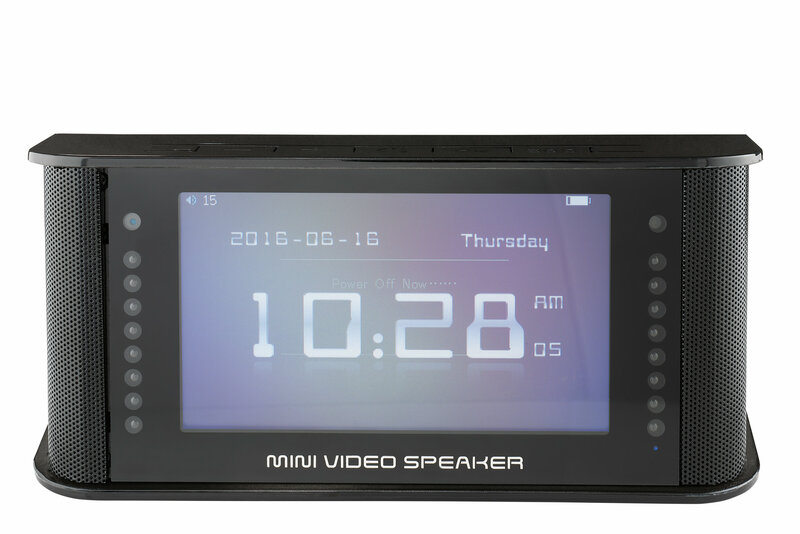 Give yourself peace of mind with the Aetos 400 Clock Camera.